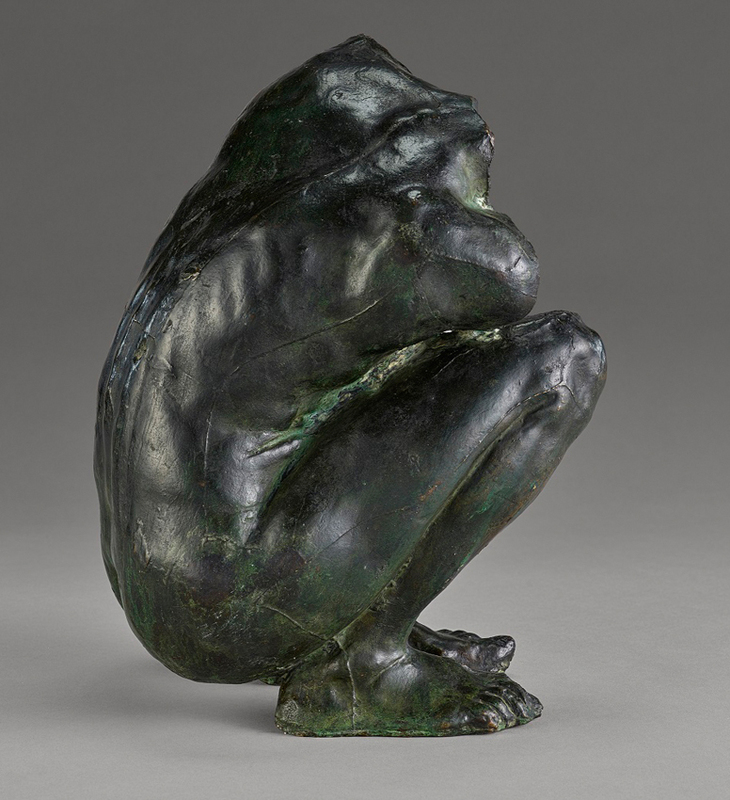 Claudel’s work has become more recognised both academically and commercially in recent times. Prices have risen over the last five years and most recently a 20-lot sale of works from the Claudel family home at Artcurial in Paris in November had more than half the works pre-empted by French museums. 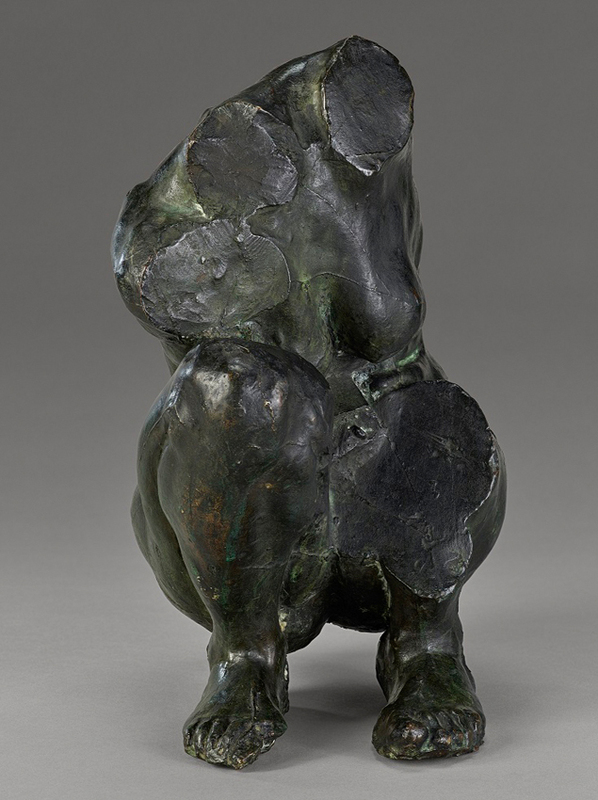 Torso of a Crouching Woman was one of two small bronze casts of the work made in 1913. Measuring 14in (35cm) high, it was originally executed as a plaster model in 1884-5. 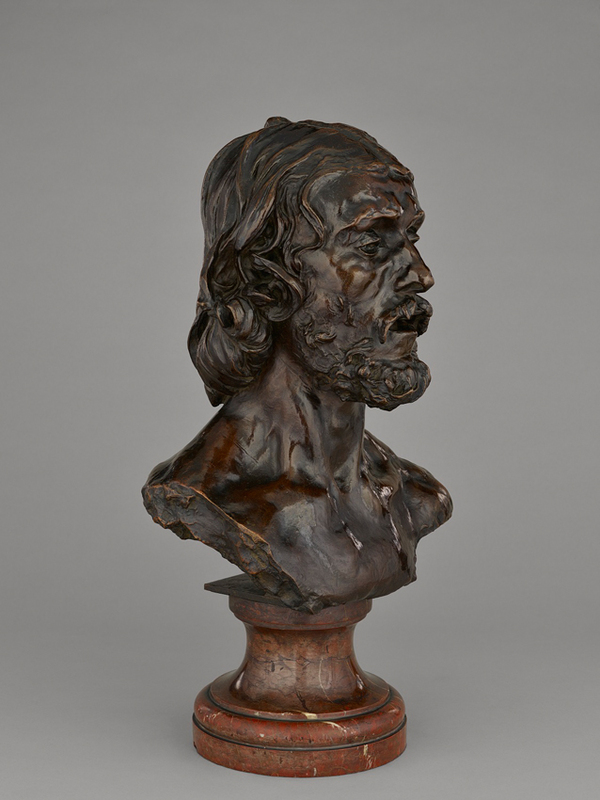 While the plaster model is now lost and other bronze cast is in a French museum, this example had previously sold from the family of the artist at Sotheby’s in June 2014 where it fetched a premium-inclusive £542,500. The amount paid by the Getty was not disclosed, but Katz had exhibited the piece at TEFAF Maastricht in March where it was reportedly priced around £2m. It has become the first work by the artist in the Getty, with only six others currently in American museums. 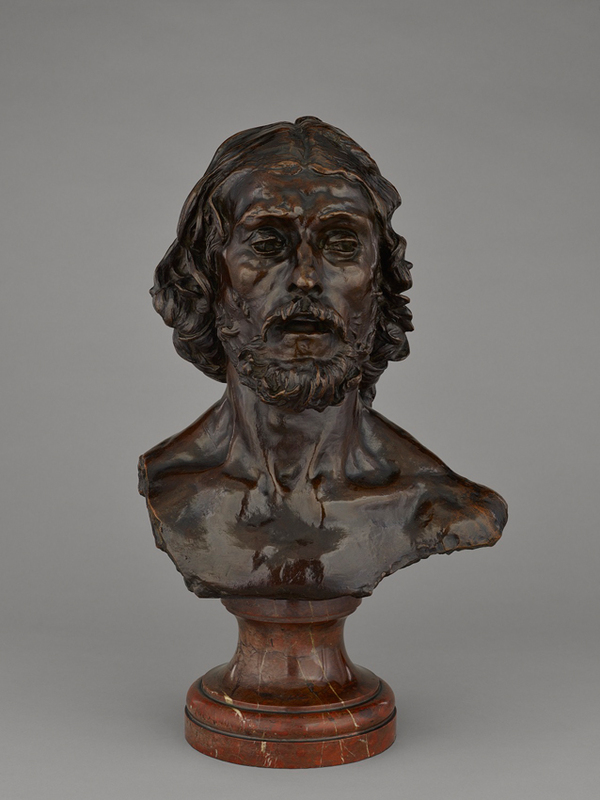 The other Getty acquisition from Katz was one of five lifetime casts of Rodin’s Bust of John the Baptist – derived from the artist’s full-length statue of the saint. The purchase follows the Getty’s acquisition in 2015 of a marble sculpture by Rodin, Christ and Mary Magdalene, which was also bought from Katz. The two sculptures will go on view at the Getty this summer.